Practice like it’s a Chopin Nocturne…. Quite a few of my students are familiar with this instruction by now, and I hope that most, if not all of them who have been asked to practice in this way can explain why it is important and useful. The Nocturnes of Fryderyk Chopin are considered amongst the finest short works for piano ever written, and they often form part of concert programmes of top pianists around the world. 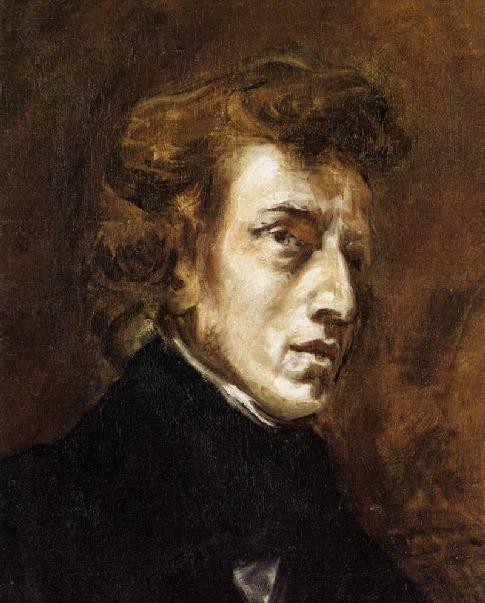 Chopin did not invent the Nocturne form (literally, a night or evening piece), but he expanded and popularised it, and elevated it to a highly refined musical genre. The key features of his Nocturnes are a song-like melody in the right hand, and a generally slow or moderately slow tempo (the exception being No. 3 which is marked Allegretto). Chopin is very explicit with his dynamic markings in these pieces (as he is in all his writing), as this contributes to the profound emotional and expressive content of the music. So why practice like it’s a Chopin Nocturne? Because slow and quiet playing enables us to concentrate and to listen. A knotty, rapid passage can be transformed which some slow, quiet, thoughtful practice, and is an important reminder that it is not necessary to practice everything up to tempo all the time. When you play slowly and quietly you can hear yourself playing. This may sound daft but it’s surprising how many students and even experienced pianists do not listen to themselves playing. To play a Chopin Nocturne convincingly, and well, you need to be able to produce an excellent singing (cantabile) sound. In fact, as pianists, this is what we strive for every time we play, whether it is the most spiky section of Stravinsky or the beauty of a Bach Adagio. So, take time to slow down, quieten down, and listen: you may be surprised by the results. And by the way, for all those students of mine who think I am bonkers for suggesting practice methods such as this, please bear in mind that I would never suggest nor teach a technique or method unless I used it myself; this is also my own teacher’s philosophy. Next postShould you be practising right now? Lovely coincidence that you mention Stravinsky – learning his Tango, and relearning Piano Rag Music at the moment, so will try practising them like they’re Chopin Nocturnes! !